Innovation Living offers a wide range of mattresses with different preferences and has over the past 25 years, continually developed and refined our mattresses in order to improve comfort and durability. We have an environmentally friendly view on our production, which is why we recover and apply excess foam in the cotton cores of our Classic mattresses, also produced in Denmark. 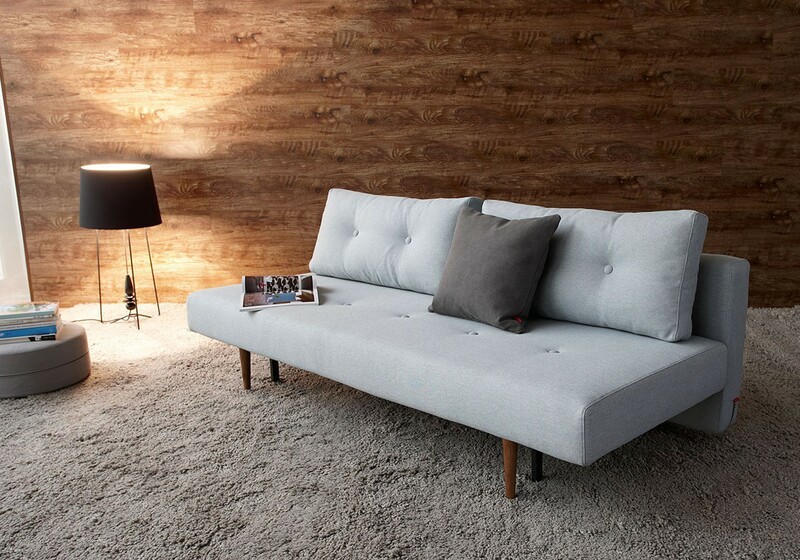 The State of the Art Danish Sofa Beds have high quality steel mechanism that last longer. The Mechanism warranty of 10 years shows that quality structure of any of the sofa beds that Innovation Living offers. Nearly all Innovation sofa beds are constructed with a steel frame. This provides superior strength and longevity to our products. Mattresses are Freon free Foam and have quality pocket springs. Mattress is made of a pocket spring core surrounded by two layers of breathable carted cotton on top and one layer underneath. Splitback, Asmund, Fiftynine, Dublexo, Clubber, Oldschool, Modi, Bragi, Magni, Unfurl, Puzzle, Wing, Debonair, Napper, Myk, Zeal, Ghia, Tjaze, Idun, Sly, Rhomb, Recast Plus & Upend. The Excess Pocket Spring is a fusion mattress with 13-16 cm pocket spring, which makes it an extra soft and comfortable mattresss. Long Horn D.E.L, Bifrost D.E.L., Cassius D.E.L. & Supremax D.E.L. We use three different pocket spring systems in our mattresses: icomfort light, icomfort and excess. 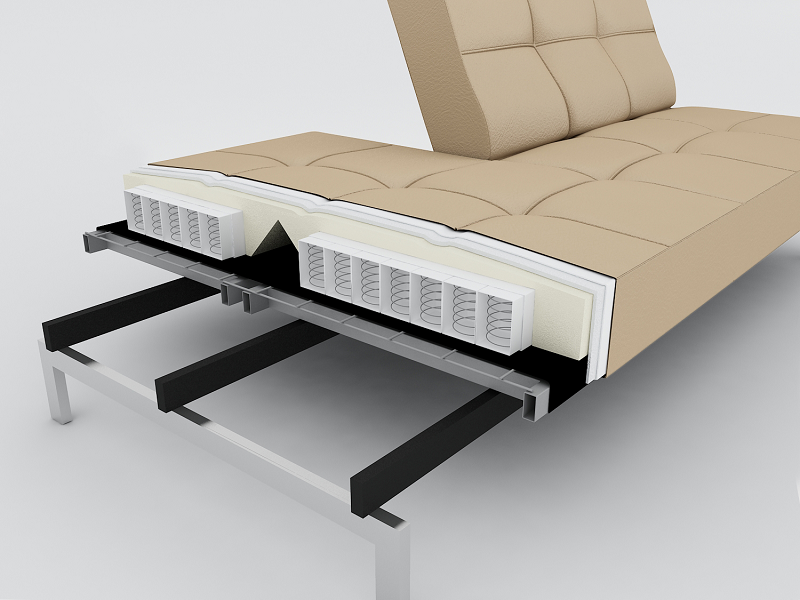 Pocket springs are more durable than foam and means that our sofa beds are built like a regular mattress, making them more comfortable to sleep on. The combination of a steel frame and pocket spring system means that our matressess do not sag like many other sofa beds, there are no support bars that you can feel and our sofa beds are very sturdy.